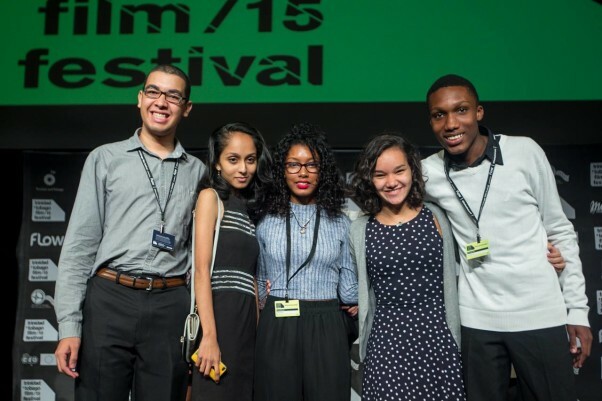 Five young people got the chance of lifetime when they sat on the bpTT youth jury at the 2015 trinidad + tobago film festival (ttff/15), which ran from September 15–29. 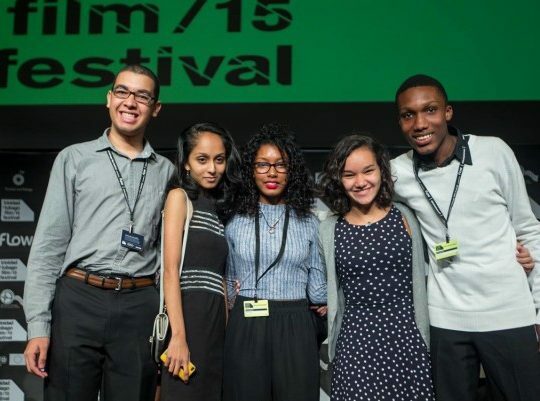 The initiative was conceived in 2014, as a way of stimulating interest in and a critical appreciation for independent film among Trinidad and Tobago’s youth. Saskia Johnson, Claude Lilford, Auset McClean, Sarah Mongroo and Teneka Mohammed were the five jurors selected for this year’s jury. They were chosen by an open call. To be considered for the jury, applicants had to be from 16 to 21 years of age. Each had to submit an essay saying what their favourite film is, and why. Under the guidance of film critic and journalist BC Pires, the jury watched eight feature-length fiction films featuring young protagonists. Girlhood—the story of Mariemme, a black girl living in the suburbs of Paris who leaves her abusive home life and joins a gang—was the jury’s choice for best film. As the director of the winning film, Céline Sciamma will receive a cash award of $5000 from bpTT. The jury also gave an honourable mention to Güeros, and a special mention to The Greatest House in the World for its cinematography. After the ttff/15 awards ceremony on September 27, the members of the jury opened up about their experience. Lilford’s colleague, 20-year-old Teneka Mohammed, who is a Film Studies major at the University of the West Indies, commented on the scope of the experience. BC Pires—who has been writing about films since 1988 and who also sat on the first jury at the ttff—commended the jury members on their diplomacy. Pires also gave a little insight into how he sought to guide the jury.